“That makes Saturday among the most well-attended single days to date,” she said. But is it biggest one-day in Maha history? Apparently, no. Last year’s one-day event came in at just over 8,500 in attendance. I don’t have the numbers, but 2016 (Passion Pit) was a down year. On the other hand 2015 (Modest Was) was officially a “sell out” year, but that only means 6,000 tickets were sold; which doesn’t equate to overall attendance. I’ve asked Rachel for more data. That said, 2018 will go down as the most attended Maha Festival ever with 14,300 total attendees over both days. Did their Friday night experiment work? Will it be repeated? We’ll have to wait and see. 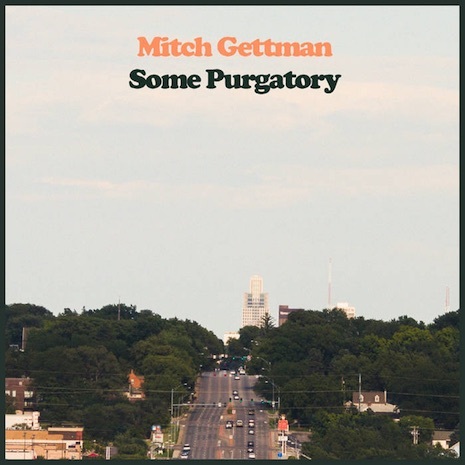 Mitch Gettman has a new album coming out Sept. 15 titled Some Purgatory. The LP is available for pre-order now via Bandcamp and iTunes. 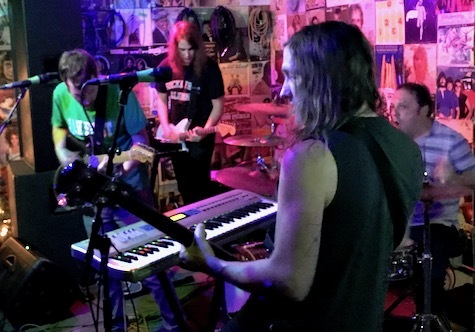 The first single, “No One on Your Side,” dropped last week. I have to assume the album artwork (a shot looking toward downtown Omaha along Dodge St.), combined with the album title, is a comment on our fair city? BTW, Gettman tells me he moved to Denver a couple months ago with his girlfriend, but he’ll be back for Farnam Fest Sept. 15. 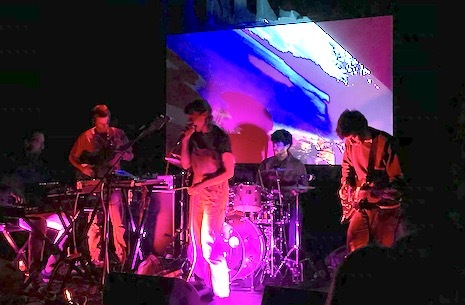 The new track by Conor Oberst, written (or released) in conjunction with the new movie Juliet, Naked, already is in the top-10 of Sirius XMU’s Download 15. The song, an unreleased demo called “LAX,” is covered by Ethan Hawke in the film (btw, the book, by Nick Hornby, is pretty good; the film looks iffy…). Of the two version, the Oberst demo blows away Hawke’s rock version, which actually, just blows. You be the judge. 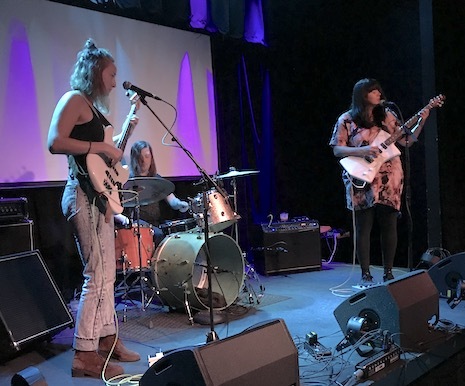 Finally, Black Belt Eagle Scout, the latest signing to Saddle Creek Records, is dropping singles from their upcoming Creek debut, Mother of My Children (which is actually a re-release from tiny Good Cheer Records). The album drops Sept. 14. Black Belt Eagle Scout is the moniker of Portland-based songwriter Katherine Paul.